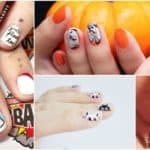 Is your best friend getting married soon? 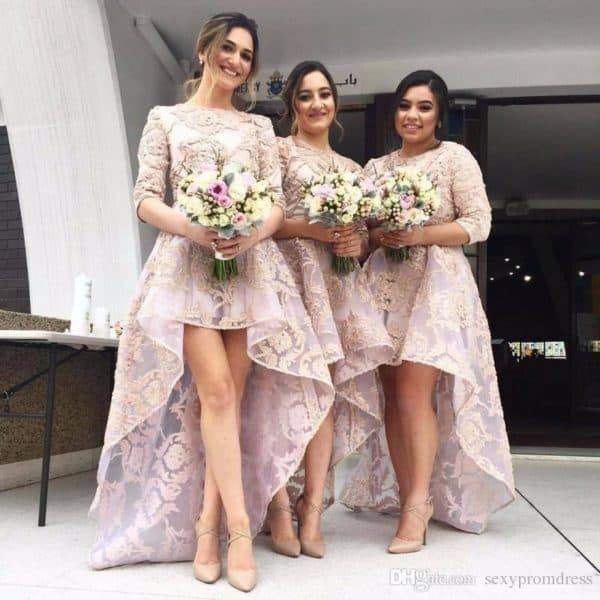 Then probably you and your friends are the lucky ones who will be her bridesmaids on her big day, so you are here on our site looking for inspiration. 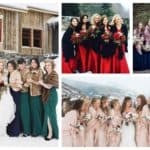 Well, you are at the right place cause here I have made a selection of the best bridesmaid dresses ever! 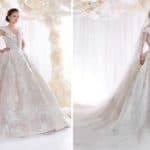 It’s really important to choose the right design of the dresses, so both the girls and the bride can be happy and pleased. 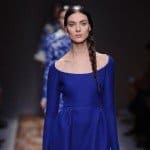 It’s not an easy task to choose a dress that will fit different body shapes, styles and tastes, but once you find it you will be more than happy to wear it. 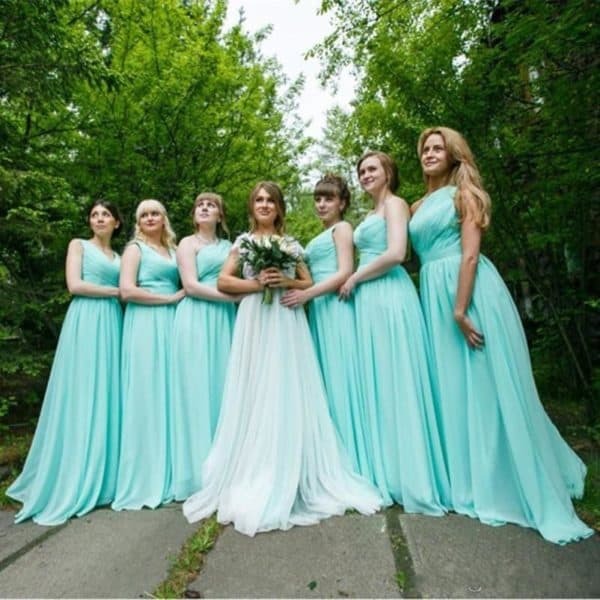 Bridesmaid are often in the center of attention accompanying the bride, and they are part of a fun and interesting photo shoot. The dresses grab all of the attention, so make yours memorable. 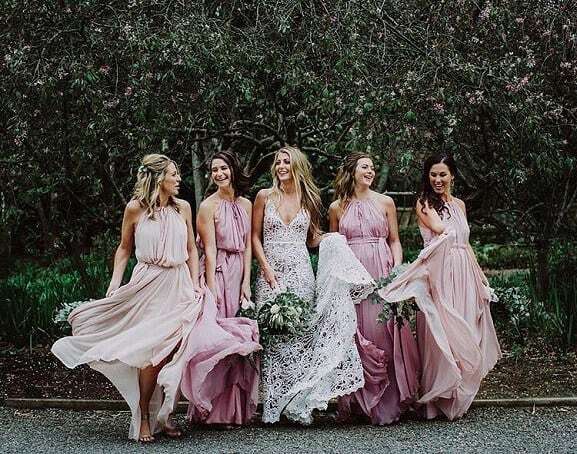 In this article you can check out some Splendid Bridesmaid Dresses That Will Amaze You, so don’t miss them. They will set the tone and the theme for the wedding, so choose them carefully! 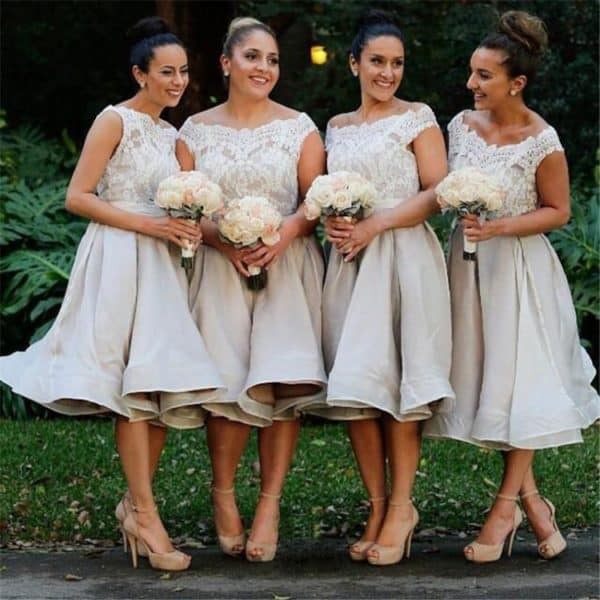 If you want your bridesmaids to be really mobile and move around with ease, dance a lot and follow you everywhere then let them go for the short bridesmaid dress design. 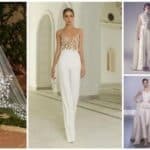 They will still look elegant and sophisticated, so the long dresses are not a must anymore! 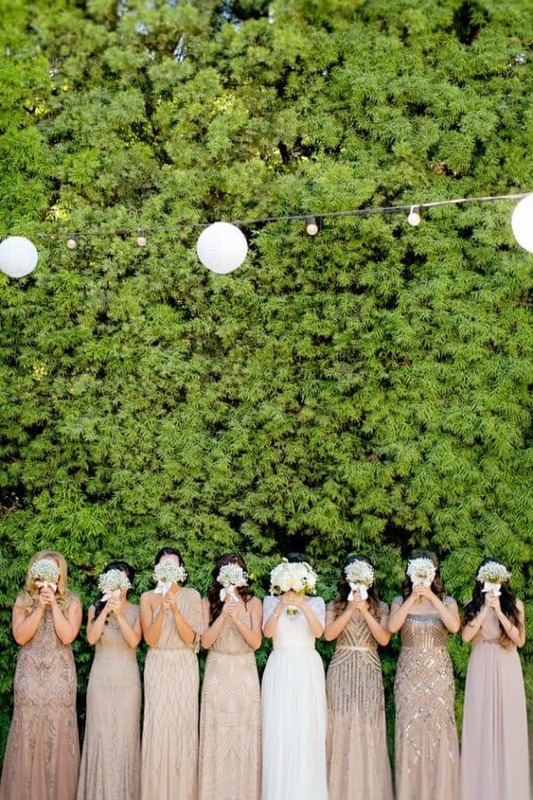 More and more bridesmaids decide to have fun at the weddings in some really adorable short designs! Are your girls having a hard time picking a dress design that will fit everyone? Then this means that it’s the perfect time to go for the mismatched theme and let them wear different dresses. 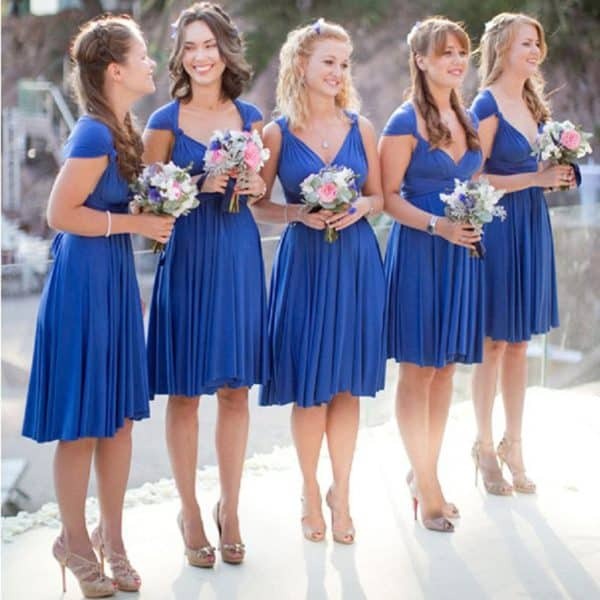 Sticking to the same color is still the perfect way to rock the bridesmaid look despite wearing different dresses! 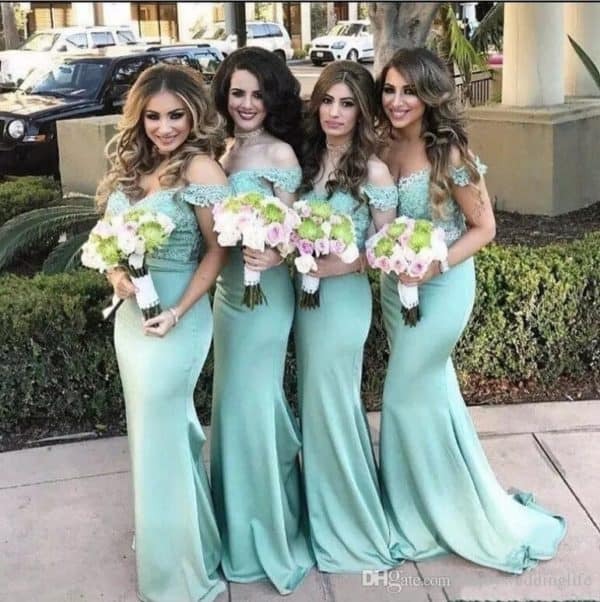 Different dresses, different colors? No problem! 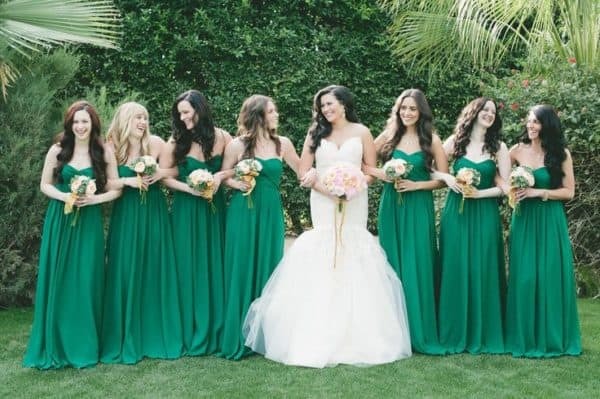 Have your girls wearing different designs from the pastel color palette and see how beautiful they look at the photos! 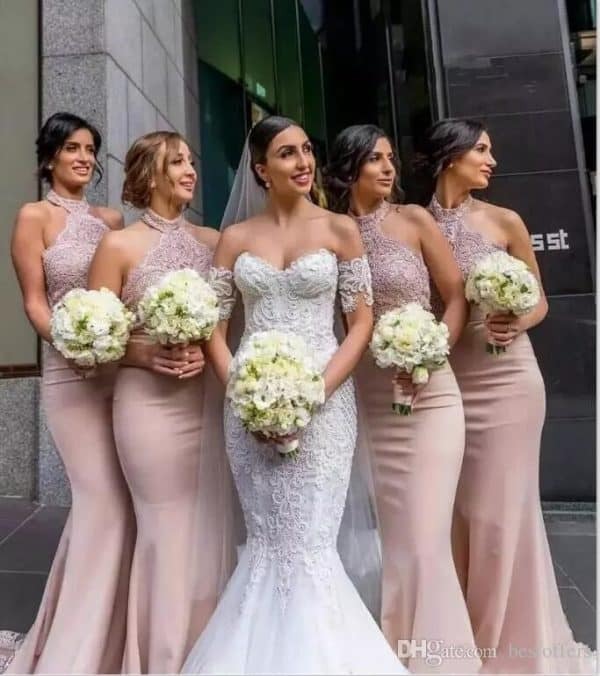 Who said the nobody should be wearing white dresses at a wedding? 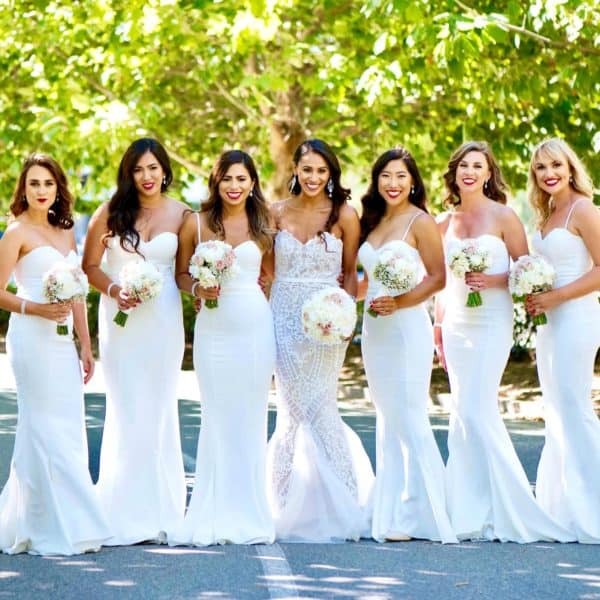 These bridesmaids are rocking their all-white bridesmaid look, and we have to admit that they look totally stunning! After all it doesn’t matter what you are wearing, so choose the dress you like the best and make sure you have lots of fun and great time.